Alcami participated in a video interview with Pharmaceutical Technology magazine, conducted at Interphex 2017. 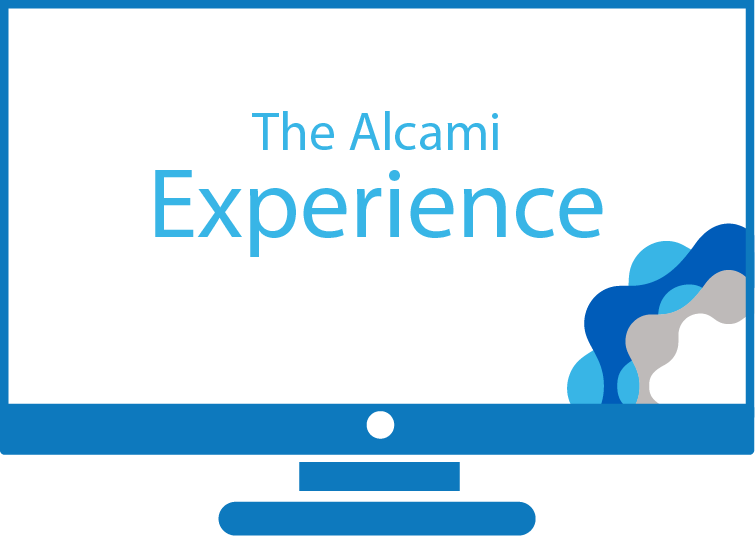 Check out the video to learn more about the Alcami experience. Alcami has recently authored a white paper on extractables and leachables testing in the pharmaceutical industry. Requirements from regulatory agencies have become increasingly rigorous, with regards to the detection, dentification and quantification of extractable and chable compounds in pharmaceuticals, drug delivery systems, and biomedical devices. This increased scrutiny is the result of several well-documented incidents of contaminants leaching from containers and packaging, resulting in a potential or real risk to humans. 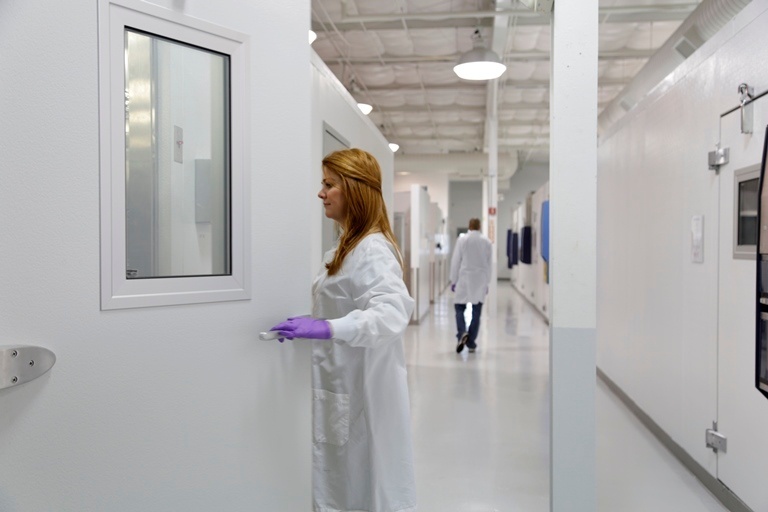 As a result, regulatory agencies, such as the US Food and Drug Administration (FDA) and the European Medicines Evaluation Agency (EMEA), have increased regulations on potential extractables and leachables in drug product container and closure systems. I have been with Alcami for seven years. I am the scientific lead for the solid-state chemistry group, which supports pre-formulation research and development, company-wide. 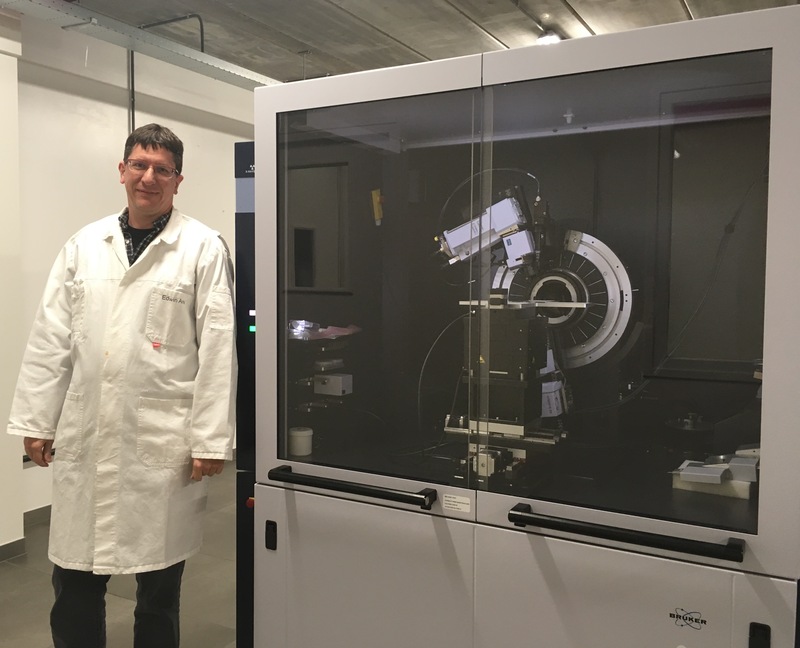 The most rewarding part is problem solving by improving the Physical Chemistry properties of the API, moving it further in development toward a commercial Drug Product. Alcami presented at the 2017 Laboratory Design Conference, held April 24-26, 2017 in Raleigh, North Carolina. 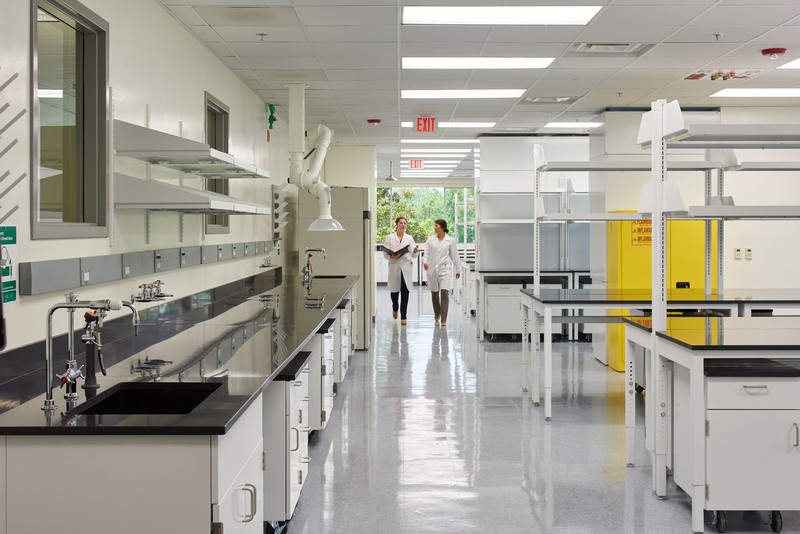 The presentation discussed renovating Alcami's laboratory space in its Wilmington, NC headquarters, and focused on these three perspectives: Lab Planning, Engineering and Owner Requirements. The team provided strategies for how to renovate an existing facility and maintain existing operations throughout the construction period. May 1-3, 2017 in San Diego, CA. 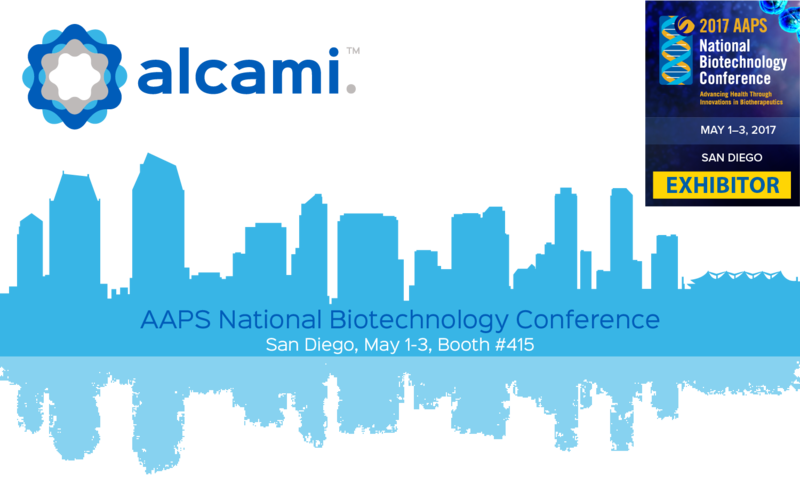 Visit Alcami at booth #415 to speak with our technical experts, meet with our sales team, and learn more about us. Donald F. DeCou, Ph.D., Principal Scientist- Biotechnology will be presenting at the Learning Lounge on May 2, 2017 from 2:30pm – 2:50pm in the Pacific Ballroom at the San Diego Marriott Marquis. The talk, Extractables and Leachables: Testing in Biologics and Medical Devices, will provide a brief overview of regulatory requirements with extractable and leachables testing in biologics and medical devices, as well as a comprehensive discussion on examples and case studies. In Part One of this photostability blog series, a high level review on the background of photostability was presented. In this second part, work leading up to the execution of a photostability study on Active Pharmaceutical Ingredient (API) and pharmaceutical products will be discussed. Prior to execution of a photostability study, the analytical test procedures (TP) must demonstrate the ability to detect degradants caused by photolysis (photodegradation). Not all compounds are susceptible to photolysis; a molecule must absorb the UV or visible light energy to be susceptible to this phenomenon. For example, if the absorption spectrum of a molecule has a maximum of ~254 nm and with minimal or no absorption above 300 nm, this molecule would not be susceptible to photodegradation during an ICH photostability study as the lowest wavelength of exposure is ~320 nm. 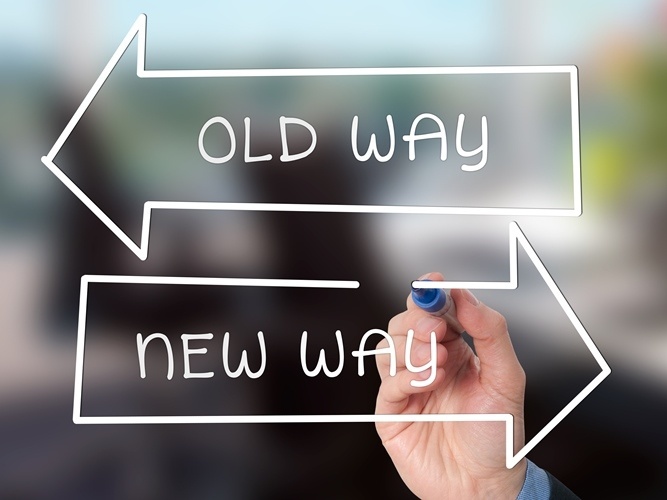 Alcami, a leading provider of custom development and manufacturing services for the pharmaceutical and biotechnology industries, announces an extended, comprehensive service program that allows clients the flexibility, freedom and consistent control of outsourced laboratory needs. Our Extended Workbench is a Full-Time Equivalent (FTE) program tailored to a client’s needs. 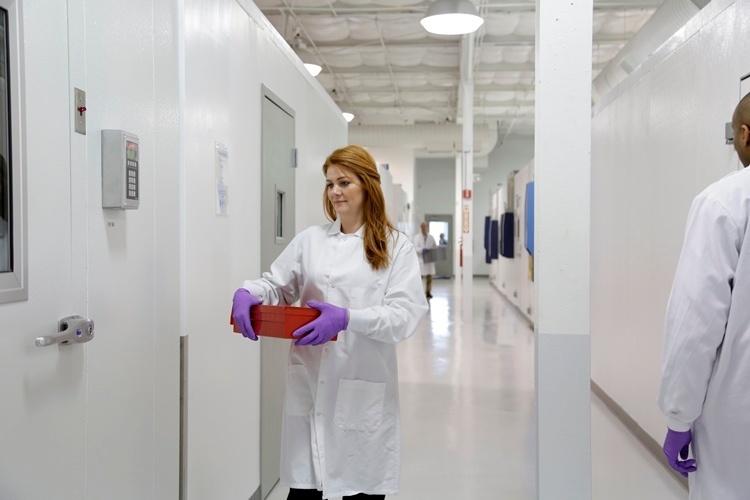 The Extended Workbench program is effective across any pharmaceutical arena with its capacity that can vary greatly in size, management and scope. 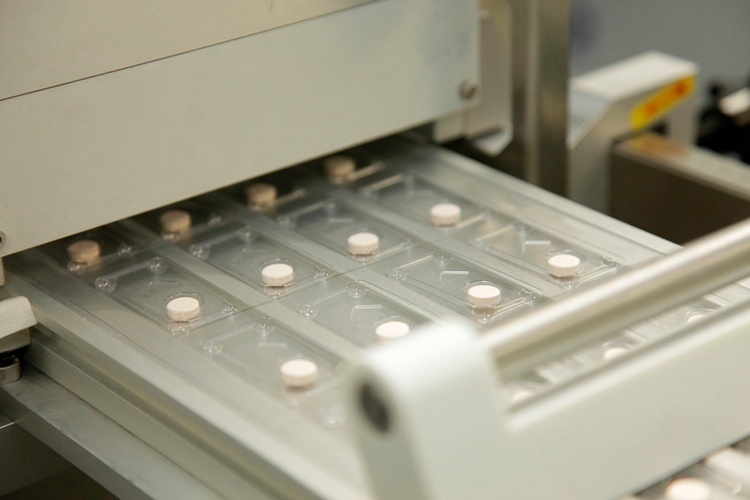 Alcami recently contributed to a special feature in Drug Development and Delivery magazine titled "Formulation Development & Manufacturing — CDMOs Offer Speed, Advanced Technologies, & the Ability to Handle More Potent APIs." The article includes Alcami, along with other CDMOs, highlighting their capabilities in the areas of speed, quality, technology, and handling of complex APIs. Alcami will be exhibiting at CPhI Japan, to be held on April 19 - 21 in Tokyo. Visit us at stand T10, located in East Hall 2 of the Tokyo Big Sight Exhibition Centre! ICH Guidance Q1B was published in 1996 describing a harmonized approach to photostability studies. Although it has been 20+ years since its publishing, questions still arise on how to execute a photostability study and how to interpret the results. In this blog series, I will address common questions and detail how a photostability study is executed. At Alcami, photostability is conducted at three laboratory sites: Wilmington, NC; Edison, NJ; and St. Louis, MO. A photostability study is performed using either a full spectrum light source that produces a spectrum similar to D65/ID65 emission standard, or two separate light sources: one for near UV radiation with a spectral distribution from 320 nm to 400 nm with a maximum energy emission between 350 nm and 370 nm, and a second light source that is a cool white fluorescent lamp designed to produce an output similar to that specified in ISO 10977. 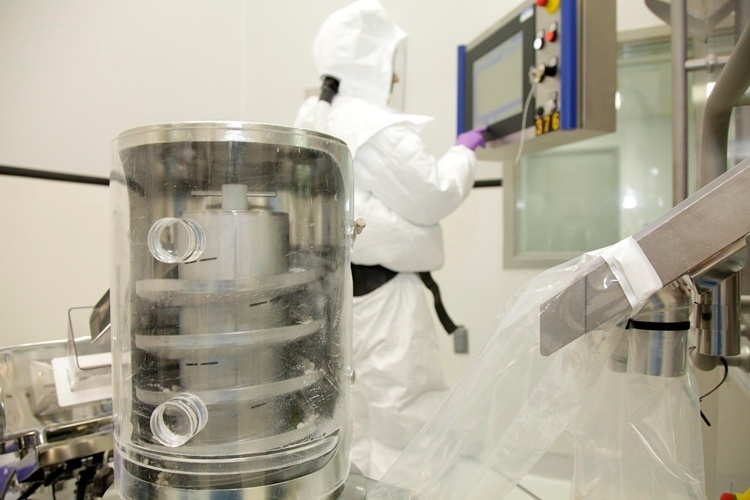 Regardless of which approach is taken, the objective is to expose samples to an integrated amount of NLT 200 Watt·hrs/m2 of near-ultraviolet energy and NLT 1.2 million lux·hours of visible light.